An ESA (Emotional Support Animal) is a U.S. legal term for an animal that provides therapeutic benefit to its owner through companionship and affection. Emotional support animals do not need to be trained to ameliorate disability as psychiatric service dogs are. They require only as much training as an ordinary pet requires in order to live peacefully among humans without being a nuisance or a danger to others. According to the Fair Housing Amendment Act, a landlord should not discriminate against any individual who has documentation from a mental health professional illustrating their need for an emotional support animal in housing. Housing Providers must provide a “reasonable accommodation” for persons with disabilities under both the Fair Housing Act and section 504 of the Rehabilitation Act of 1974, according to the US department of Housing and Urban Development. There are many instances where lawyers have sued and won cases against landlords for discriminating against ESA dogs. Most landlords will reluctantly agree to allow the pet, even after giving you grief at first. The customized ESA Letter International Therapy Dog provides you will be sufficient for your housing needs. What if an Airline or Landlord does not accept my ESA Letter and charges me a pet-related fee? 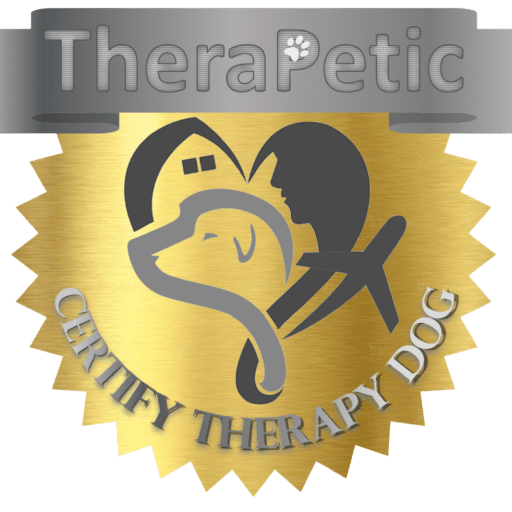 International Therapy Dog is committed to ensuring your experience with us will be successful by providing your ESA Letter or documentation provided by International Therapy Dog . In the rare instance that an airline or landlord discriminates against you, then you are encouraged to file a report with the appropriate enforcement agents. 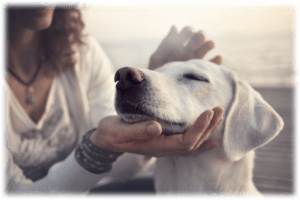 An Emotional Support Animal is prescribed to individuals with anxiety, stress, depression, and post-traumatic stress syndrome (PTSD) most of the time. This animal can only accompany a member in their home or apartment. This includes apartments or homes that are not “pet-friendly.” ESA dogs are allowed under the Federal Housing Amendment Act to be made exceptions to strict no-pet policies. ESA dogs may also be allowed on commercial air flights, provided that they present their ESA letter well in advance of departing on the aircraft. There is quite a big difference between a service dog and an emotional support animal. First and foremost, a service dog is prescribed as a treatment by a mental health professional to assist heavily disabled donors, usually as a “seeing eye” companion for the blind. A service dog can also be taken anywhere, such as a bank, an airplane, a grocery store, and even court! ESA dogs are not afforded this privilege. Yes, but it is advised that you check with your airline prior to travel. However, The Air Carrier Access Act does establish a procedure for modifying pet policies on aircraft to permit a person with a disability to travel with a prescribed emotional support animal so long as they have appropriate documentation and the animal is not a danger to others and does not interfere with others (through unwanted attention, barking, inappropriate toileting, etc.). Some airlines require additional documentation as well. International Therapy Dog can help you with this as well. Your landlord or property manager can verify your letter by calling the verification number that is included on the International Therapy Dog letterhead signed by a licensed mental health professional. This is the verification phone number of the mental health professional that issues your Emotional Support Animal Letter. Your landlord will simply leave a message with the first and last name of the member he or she is trying to verify and someone will contact them to verify your letter. How do I know that your website is legitimate and not a scam like so many other websites? The information and documentation we issue is 100% verifiable and authentic. Your personalized letter is issued by a licensed mental health professional who is on duty at the time the letters are issued. In fact, each letter contains the documentation where the board can be contacted and verified. We are certainly happy to have one of our mental health professionals reach out to speak with you if you wish to further validate the credibility of letters issued.